An interview can be a daunting process. You have a limited amount of time to show your interviewer your knowledge and give them the best possible impression of yourself. Luckily, with effective practice, preparation and experience, you will be able to ace every interview with flying colours. Read on to learn more about how you can demonstrate your HR abilities in an interview. Why are you interested in the position? Many HR professionals love to include this question in interviews because it allows them to assess your strengths and highlights your knowledge of the company and the role. A great way to demonstrate your HR abilities when answering this question is to talk about how your past experiences in similar HR roles match the requirements of the role you are applying for. Try to incorporate keywords from the job description as you answer so that you are creating a clear link between your experiences and what the employer wants. If you have no previous experience in HR, talk about relevant qualifications you have completed which will be an asset to you in the current role. For example, if you have completed a Diploma of HR, you can talk about useful subjects or assignments that you did which involved using similar skills as the ones needed in the position you are applying for. This is something you will almost definitely hear in an HR job interview, so it is important to know how to provide a good answer. Instead of detailing your entire professional history, see it as a chance to market yourself to your employer. Talk about how your interests, previous experience and personality align well with the role and what makes you passionate about HR. Be sure to mention your previous training in HR, such as any professional development or adult learning you have undertaken in the past few years. Keep your answer professional, but try and make it a bit personal as well. Remember, your recruiter wants to know what type of person you are and if you will fit in well with the company, so make sure you entice them! You may encounter this question in your interview because recruiters are always on the lookout for any issues related to your departure. Most of the time they want to know whether you will be leaving on good terms or bad and whether there is any bad blood between you are your previous employer. When answering this question, be sure to mention the valuable skills and experience you have gained from your previous position. Try to speak positively even if you are leaving due to poor circumstances as this shows that you still valued the time you spent with your previous company. Be sure to communicate that you are ready to take the next step in your career and that you see the new position as the perfect step forward. Make it clear that you are willing to invest the time and effort to make sure you are successful in your potential role. This question is fairly straightforward and easily answered if you have done your research properly. Regardless of what type of interview you are attending, it is important to do research on the company beforehand. It shows that you are knowledgeable about the goals and values of the company. Talk about how your previous experience and skills align well with the company and their goals. Be sure to communicate how you can bring a unique approach to the company with your skillset and ideas. You should always have questions at the end of an interview even if your queries have been addressed. Strong candidates are able to ask smart and strategic questions which further the success of the interview by showing the recruiter you are a good potential employee. If you find yourself unable to think of anything, ask questions related to possible career progression within the company or opportunities for adult training/professional development. If you have noticed something about the company that interested you (e.g. certain clients they work with), ask if you will be doing any work for them if you are successful. This reiterates that you have thoroughly researched the company and you have a genuine interest in their work. 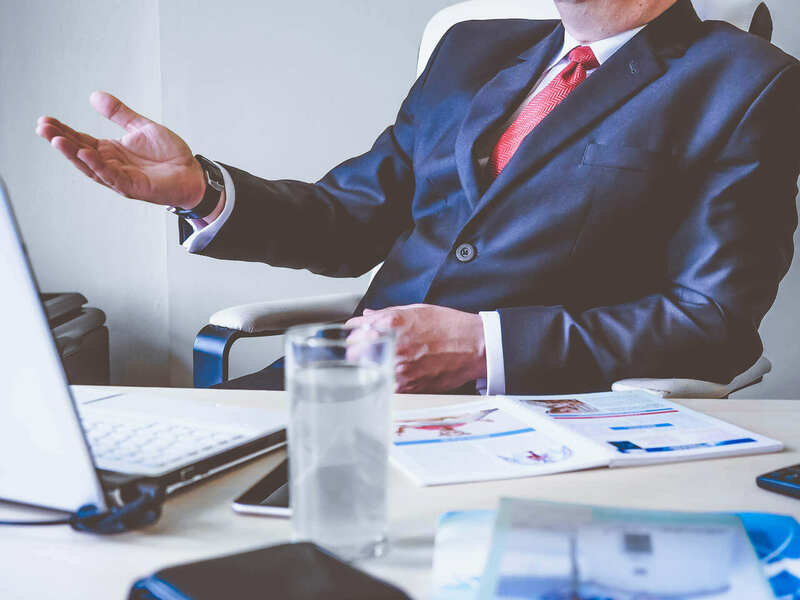 Demonstrating your HR skills to an HR professional can be difficult but with these tips, you should be able to give your recruiter an excellent first impression of yourself. Helen Sabell works for the College for Adult Learning, she is passionate about adult and lifelong learning. She has designed, developed and authored many workplace leadership and training programs.